Anti-slip gloves, these anti-slip gloves have no fingers. 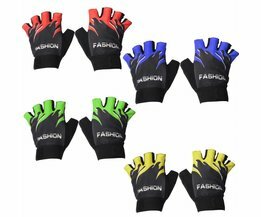 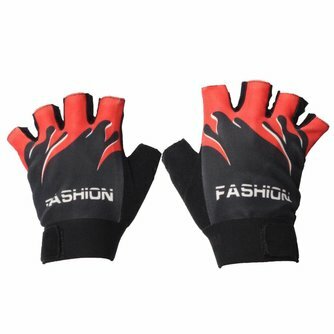 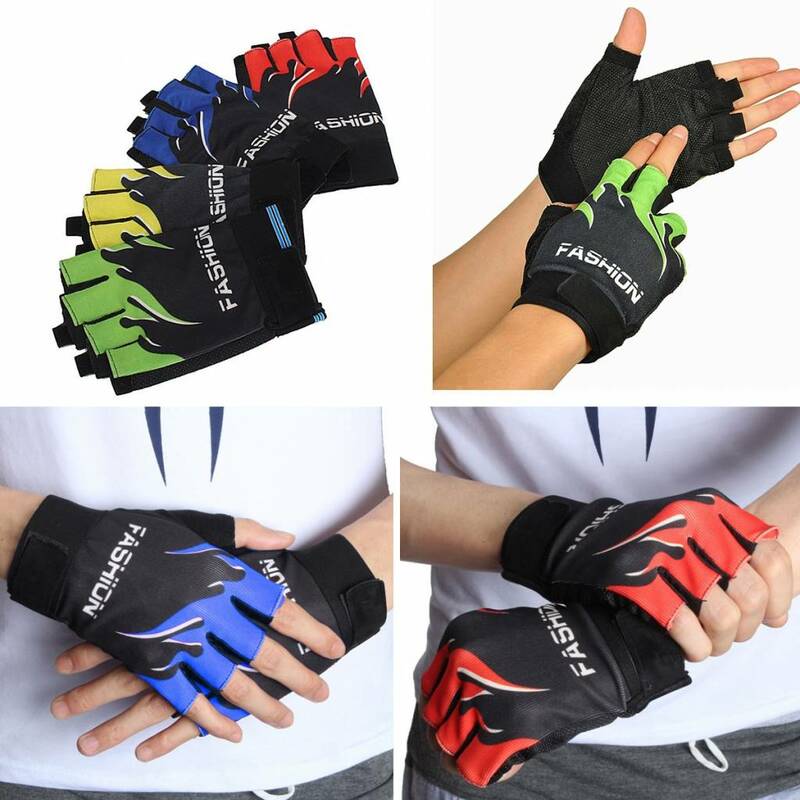 The anti-slip gloves are perfect for cycling, motorcycle riding, climbing and other outdoor activities. 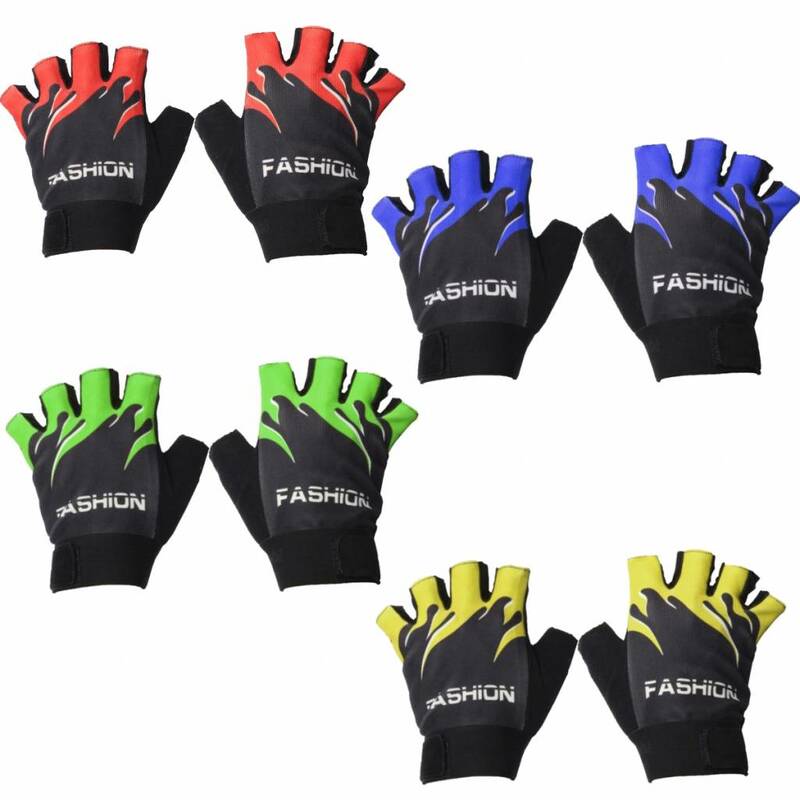 You can order the anti-slip gloves in multiple colors. 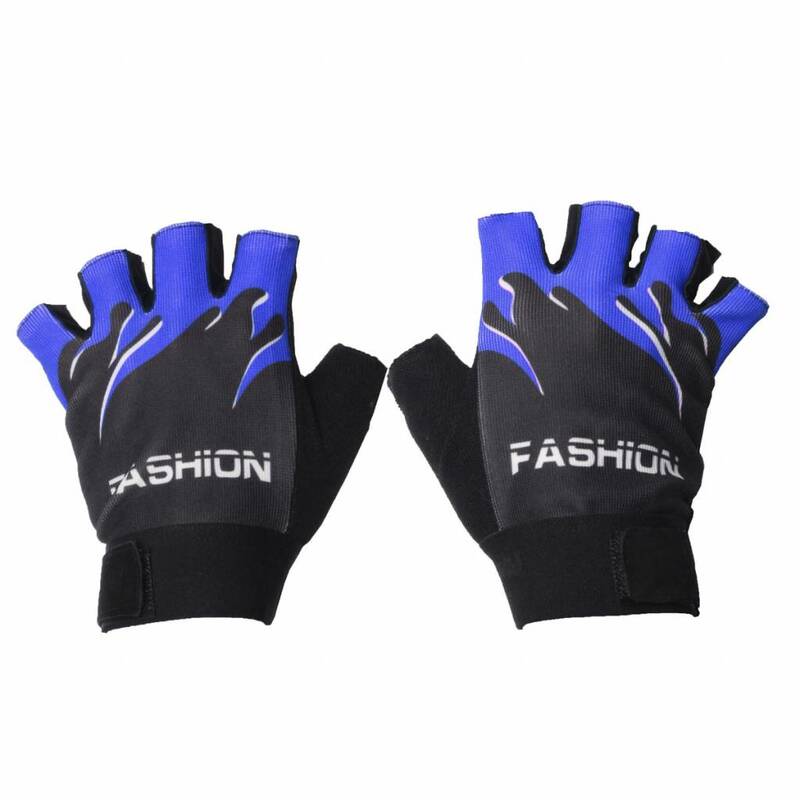 The anti-slip gloves are made of staircases.